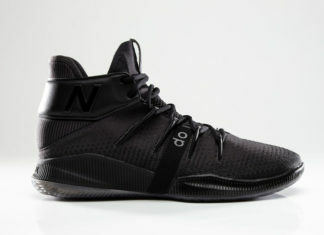 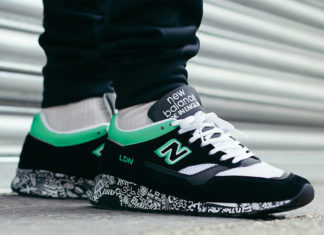 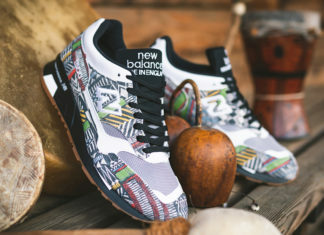 New Balance Release Dates and Information. 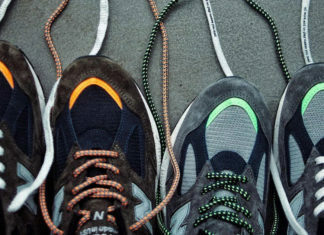 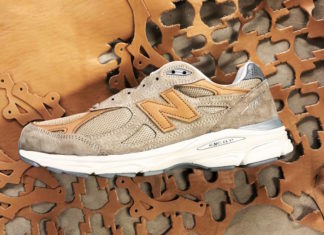 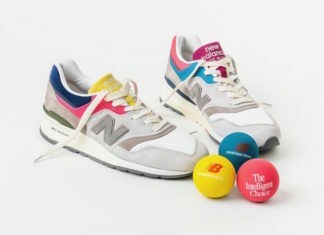 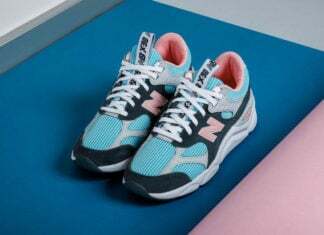 New Balance has a mixture of classic and luxury releases from their retro line. 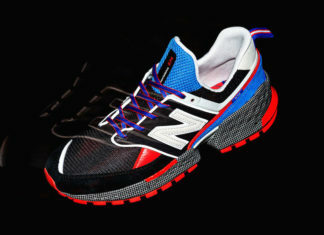 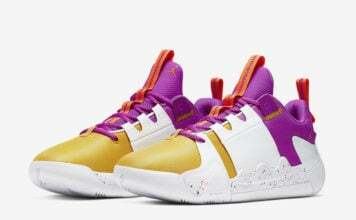 Known as the ‘Made in the USA’ series which strides it’s in creating high quality and crafted sneakers. 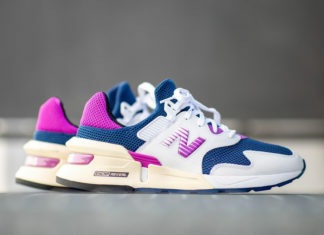 Every new pair of New Balance’s that will release are shown so make sure to check back.